Getting new PI cases can be affordable and easy with these 3 steps! [gdlr_dropcap type=”circle” color=”#ffffff” background=”#b20500″]1[/gdlr_dropcap]Make sure your patients know you can help them after an accident. This is something most doctors overlook and as a result many lose existing patients to another practice after an accident. 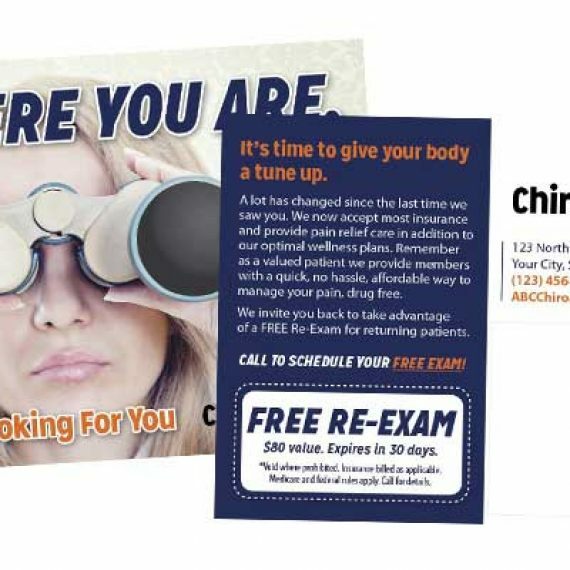 Simply having in office PI posters, a PI flag out front, brochures on auto accidents, glove box guides, and PI referral cards will easily educate your patients that you help people after an accident. This will not only increase your internal PI cases, but you will see an increase in PI referrals. We have extended our PI Print package specials (40% DISCOUNT) so you can choose from different packages that will be tailored to your practice. Start at only $299, and this includes free design changes. Simply CLICK HERE, choose the package you like, order it and we will contact you to make the changes you want. [gdlr_dropcap type=”circle” color=”#ffffff” background=”#b20500″]2[/gdlr_dropcap]Provide the community and referring businesses information on how you specialize in PI and give them a reason to refer. Branding your practice as the PI practice to the community and referring businesses will make a drastic difference in new PI cases. 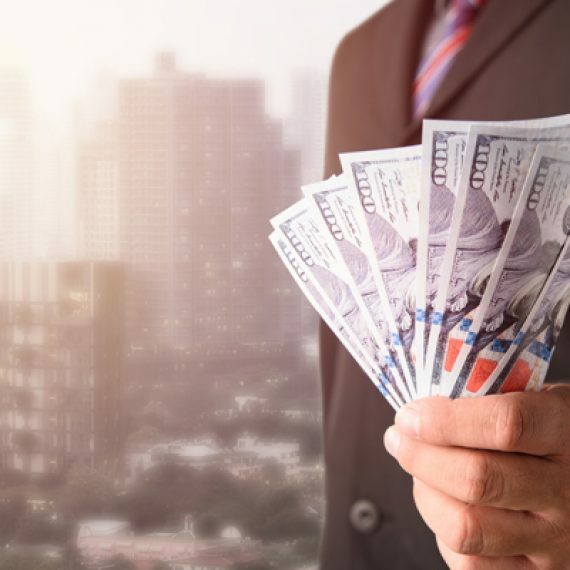 Some great businesses to get PI referrals from are auto body shops, attorneys, insurance brokers, MD’s, orthopedists, ER docs, massage therapists, and so on. 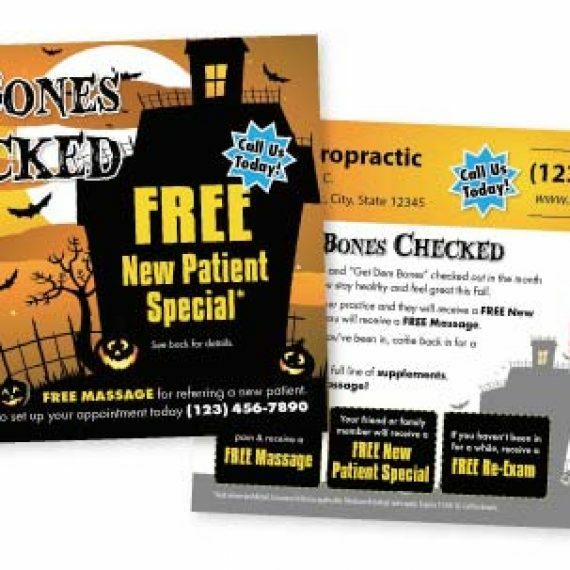 Sending them strategic postcards, letters, giving them a reason to refer, and branding your practice as the best practice to help their customers/clients/patients is a sure way to start seeing a steady flow of new PI patients. Instead of coming up with all of this on your own, we have all the above available for sale individually in our ONLINE PRINT STORE or you can purchase our complete system to gaining new PI strategic relationships for only $500/month HERE. [gdlr_dropcap type=”circle” color=”#ffffff” background=”#b20500″]3[/gdlr_dropcap]Market directly to auto accidents. This is not possible in all areas, but when it is, sending a series of 3 different postcards each landing 2 weeks apart is a proven method! 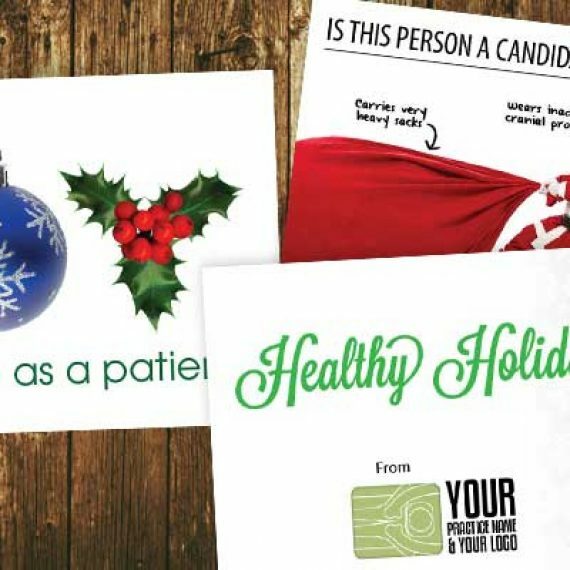 Each postcard should have a different message (but similar look) that identifies different symptoms after an accident and how your practice can help recovering from not just the physical issues but also help them with the stress caused from the accident. 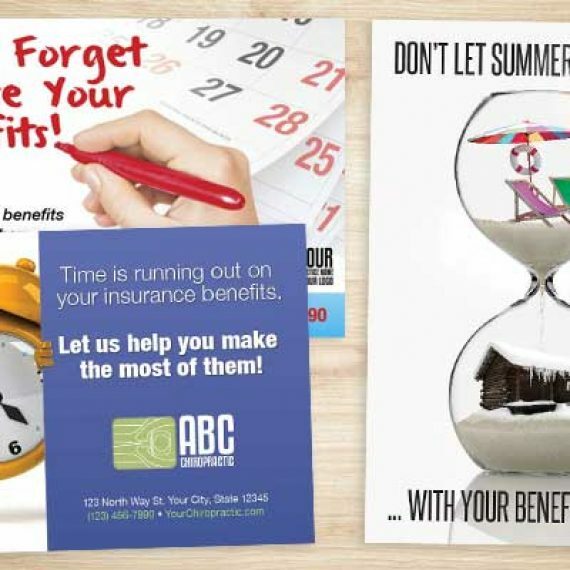 To get started, CLICK HERE to view our different Auto Accident Postcards in the PI Print Store, choose the cards you like, order them and we will contact you to make any and all changes you want for FREE. You can call, live chat, or email for more information on PI appointment setting, or for information on JustUs doing your auto accident postcards for you which includes getting the auto accident lists, postcards, mailing, and postage (starts at only $644). We are here to help you grow your practice. For any questions or help please call/text 360-326-8896, LIVE CHAT or EMAIL Justus.